I always prepare pongal the usual way. I came acoss this Rava pongal from a cookbook and tried out for the first time. To my surprise it came out very well. It hardly took 10 - 15mins to prepare this. 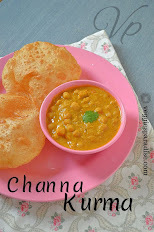 The taste was excellent and with coconut chutney it was perfect. Love to share this with u all. Boil 3 cups of water in a vessel. In a pressure cooker, along with moong dal, add turmeric powder and asafoetida with sufficient water. Allow it for 4 - 5 whistles. (until the moong dal is cooked well). In a pan , heat oil along with 2 tsp. of ghee. Fry pepper, cumin, when they stop spluttering add, chopped ginger, cashews and curry leaves. Now to this add the rava and saute it well. Finally to the roasted rava add milk,boiling water , cooked moong dal and salt . Add the remaining 3 tsp. of ghee. Cover and cook for 10 mins in low flame. I love this...delectable rava pongal..
Wow, lovely rava pongal. Very good click, all ready to eat. Thanx for sharing this wonderful and easy recipe. Rava Pongal looks lovely .Will try it. Love the dish. A new idea and definitely mouthwatering. Thanks for stopping by my blog and leaving your comments.. 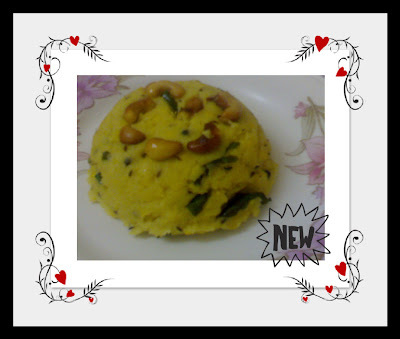 I make Rava Pongal too and have the recipe in my blog.. You have some good collection of recipes.. Thanks for sharing your lovely pongal. I liked your blog very much. As I have become your follower so I will be visiting your blog hereafter. You are welcome in my blogs. I appreciate for your wonderful presentation. Rawa pongal looks yummy and delicious. It is perfect for breakfast. Its a delicious breakfast, thanks for reminding me, hope i can have it at home tomorrow morning!! pongal looks smooth and delicious!!! comforting breakfast dish!!! Thanks for visiting my blog and leaving sweet comments. Welcome to by blog. You too got a lovely space. I am in your follower list now! 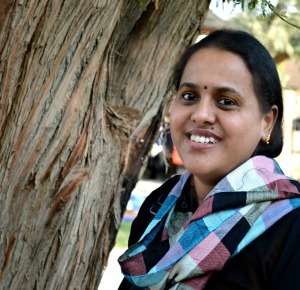 Btw, thanks for your sweet comments Aruna.. Great blog with nice collection of recipes! First time here.You have an awesome space.Rava pongal looks lovely. wow, this is my favourite dish. lovely.thanks for visiting my blog. Love your Rava Pongal. This is new to me. The Pongal I had was kind of like a yummy Khichdi with lots of cashews. 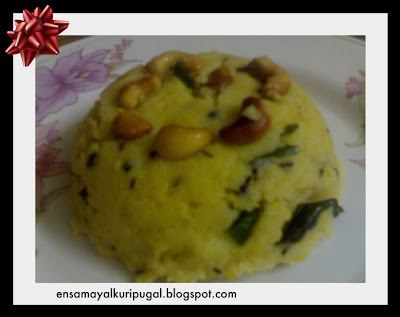 Ur Rava Pongal recipe seems easy and a yummy one. Worth a try. Beautiful Click. I know, you're a Great cook and I adore you blog. I am hosting an Event in my site about Kitchen Mishaps! I will greatly appreciate your contribution. first time here and this rawa pongal looks like a healthy breakfast option...you have a nice blog Aruna !! Never thought of a pongal with rava !!! very new to me , will try it sure ! !